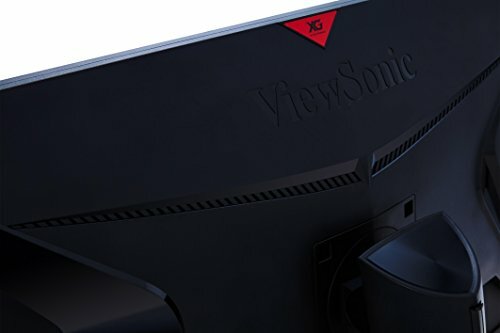 ViewSonic XG3220 Review – Puny pixels are a big deal. The smaller the pixels, the sharper, crisper, and more detailed the display. For smartphones and tablets, pixel density is all the rage – pixel counts offered by such devices are on the up, while the size of individual pixels shrinks ever smaller. Dodgy HDR credentials aside, this is a good compromise between panel size and pixel density for a budget screen. 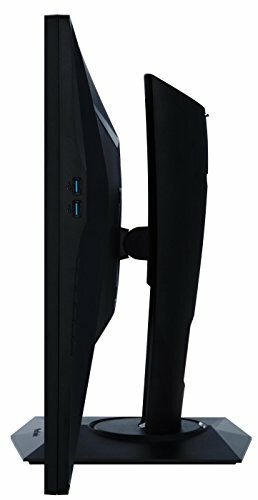 For the PC — and desktop rigs with large displays — it’s more complicated. 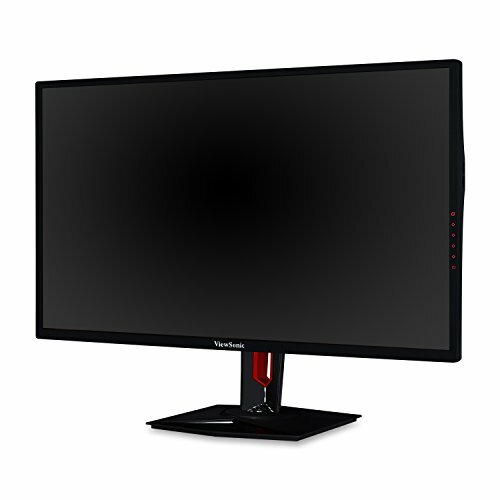 For starters, achieving so-called ‘retina’-style pixel density on a monitor measuring, say. 30 inches or more would a require a monumental pixel count, measuring in the high tens of millions. The kind of pixel grid, in other words, that existing display interfaces can’t cope with. Then there’s the minor matter of scaling. With a handheld device, the fact that most of the Internet remains built around bitmaps doesn’t matter much. On a large display, the fact that few websites have full support for high pixel density, also known as high DPI. displays is more problematical. Meanwhile, the Windows OS’s support for multiple DPIs has improved but remains frustratingly short of truly slick. 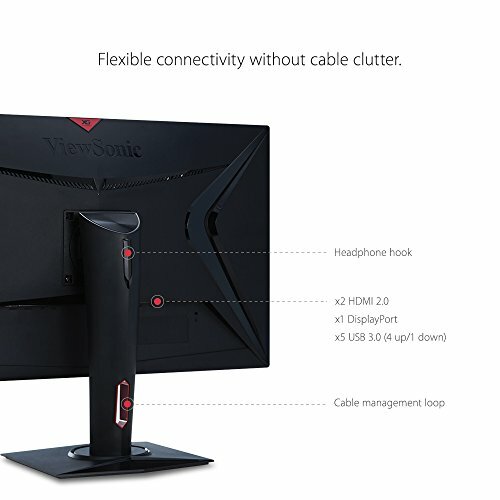 That’s the context for ViewSonic’s latest 32-inch monitor, the XG3220. It’s one of a number of displays trying to achieve the best possible compromise between pixel density, desktop real estate, and the realities of DPI scaling. As it happens, it pretty much nails it. The combo of a standard UHD grid numbering 3840×2160 pixels with a 32-inch diagonal makes for a reasonably dense grid, and thus fairly sharp fonts. 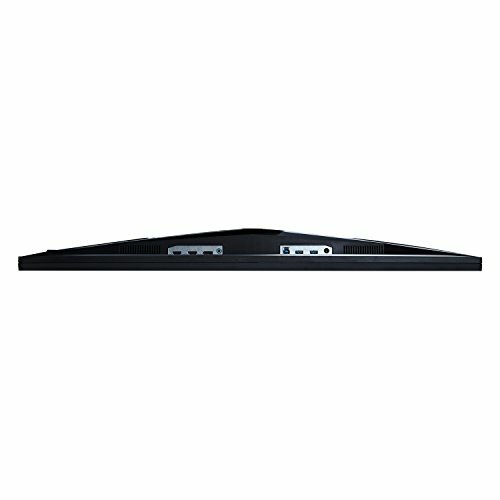 At the same time, the generous proportions allow for plenty of options when it comes to scaling. Users with excellent eyesight could opt for 100 percent scaling, and thus no issues at all with bitmaps and legacy aspects of the Windows interface. Everyone else can go for 125 to 150 percent scaling, and still retain a generous amount of desktop space. 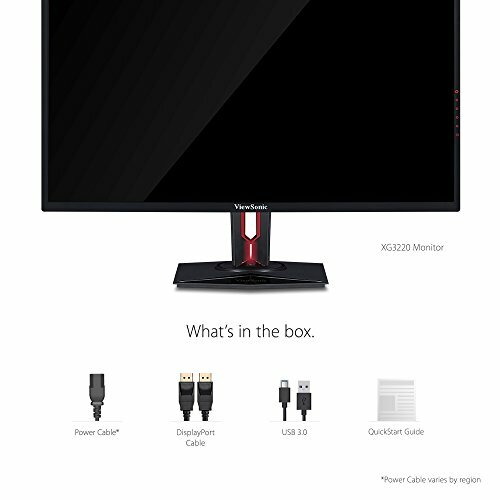 Of course, all of that applies to every 32-inch UHD monitor, so what marks the XG3220 as special? 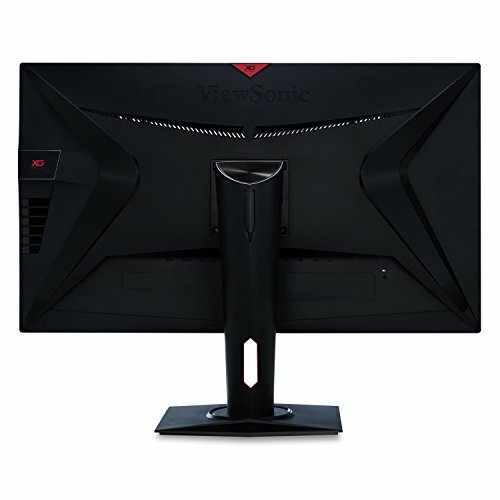 ViewSonic has opted for a VA panel, where most incumbents in this part of the market favor IPS. The upsides include rich colours and excellent static contrast. 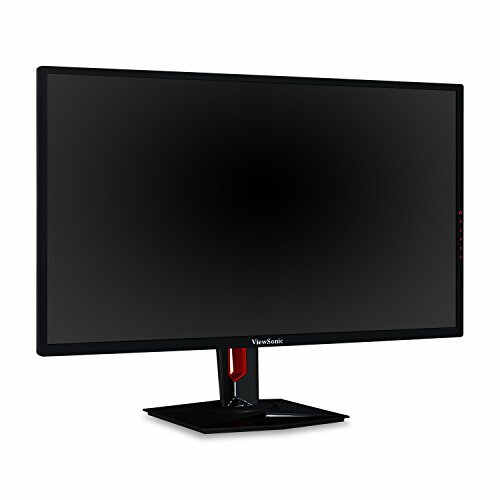 This LCD screen achieves a 3,000:1 ratio between light and dark, without recourse to active backlighting or local dimming. 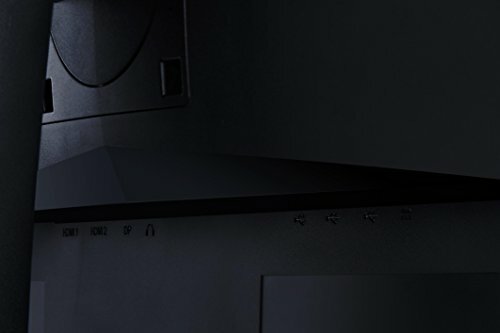 The VA panel also contributes to the XG3220’s advertised HDR10 compatibility. Which is where the wheels begin to come off. 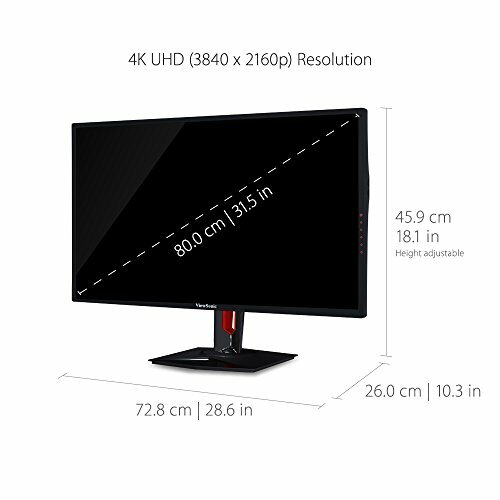 While it does offer wide colour gamut support, including 99 percent of the sRGB color space, that’s the limit of the XG3220’s “HDR” capabilities. With no local dimming and a peak brightness of 300cd/m2, pitching this as an HDR display is a stretch. It’s simply confusing and devalues the notion of HDR. The other issue related to the VA panel is pixel response. 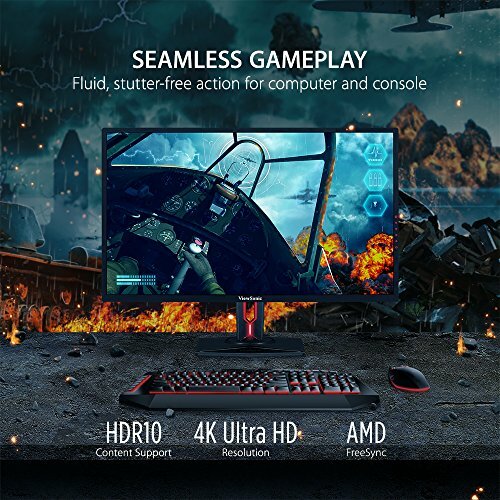 ViewSonic has included a multi-step pixel overdrive option in the menu, but even at its most aggressive setting, ghosting and blurring is very apparent. 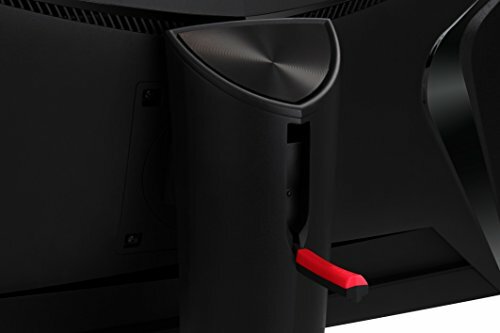 The panel is also limited to 60Hz refresh, where 120Hz and up is becoming de rigueur for serious gaming screens. 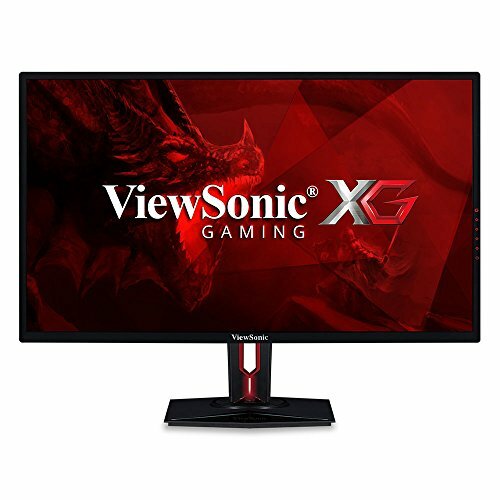 The saving grace is the XG3220’s relatively accessible price point. The reality is no single screen can give you everything. You can’t have 4K resolution combined with zippy responses and high refresh for around a grand, that’s for sure. 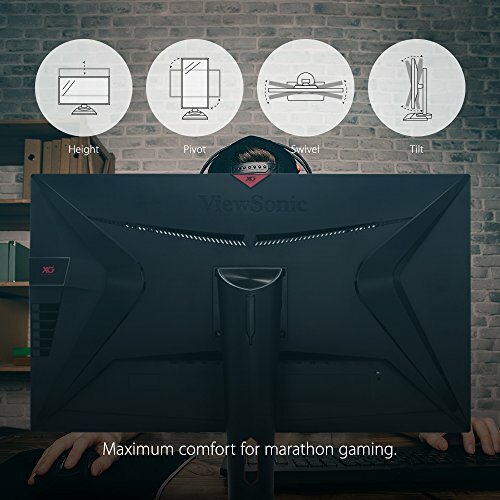 So, ViewSonic’s latest is far from perfect. 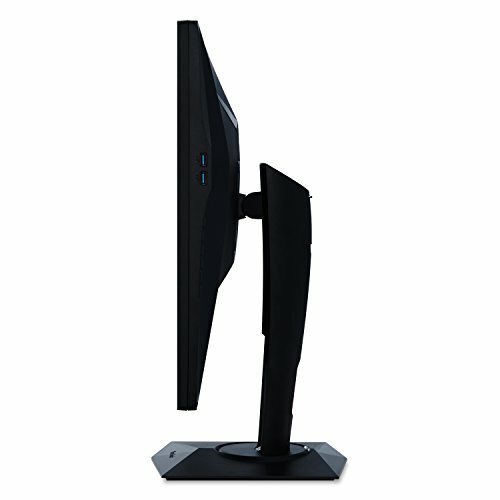 As a gaming monitor, it’s fairly flawed, but if you want a large and appealing 4K monitor for not much money, you’ve found it.